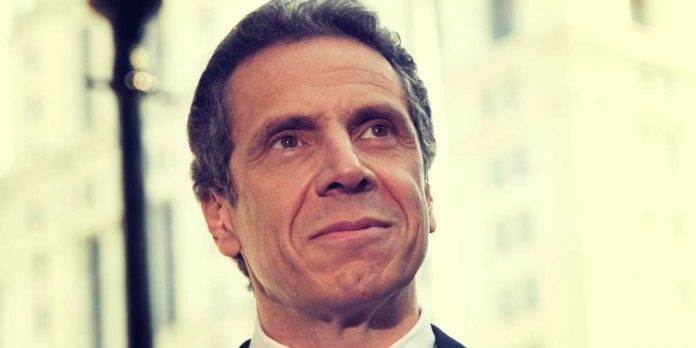 Governor Cuomo’s focus on cannabis reform and creating new opportunities for residents who have been the victim of cannabis prohibition is similar to comments made by New York City Mayor Bill de Blasio (D) who also endorsed cannabis legalization last month. In his inauguration speech, Governor Cuomo promised to propose within 100 days, “the most progressive agenda this state has ever seen, period,” with cannabis legalization as a key component of his agenda. Formally endorsing cannabis legalization for the first time in a separate speech last month, Cuomo outlined his priorities for New York’s upcoming legislative session. His remarks indicate a complete change of stance on the legalization of cannabis after the Governor referred to cannabis as a “gateway drug” just a year ago. After commissioning a report by the State Department of Health in August which determined that the benefits of legal cannabis outweigh its potential consequences, the governor formed a working group to draft a new cannabis legalization bill. Due to Democrats gaining control of the state Senate in November’s mid-term elections, advocates of cannabis legalization believe that the new bill has a very good chance of passing both the state House and Senate in 2019. Provided that the new legislation does pass and that the bill is signed by the Governor, New York will soon join the other ten states that have legalized recreational cannabis in defiance of federal prohibition and could soon be joined by both Connecticut and New Hampshire; which would bring the total number of U.S. states that have legalized recreational cannabis to up to 13.